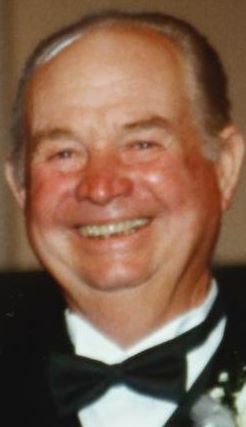 Paul E. Hall, age 82, of Chatsworth passed away, Friday, February 8, 2019, at his home. His children were present at the time. He was preceded in death by his wife Jo Hall, mother and father Velma Stuart Hall and Grady "Urb" Hall, step son David Weaver, brothers James Hall and Raymond Hall. Survivors include his children and their spouses, Tammy and Mark Ridley, Paul and Michele Hall, Donna Ridley, sister, and brother-in-law Robbie and Bill Pruitt, brother and sister-in-law Lloyd and Mary Nell Hall, sister-in-law Gayle, 6 grandchildren, and 3 great-grandchildren. Several nieces, nephews, and cousins also survive. Mr. Hall retired from the City of Dalton after a long career.